Never underestimate the power of 40 winks! 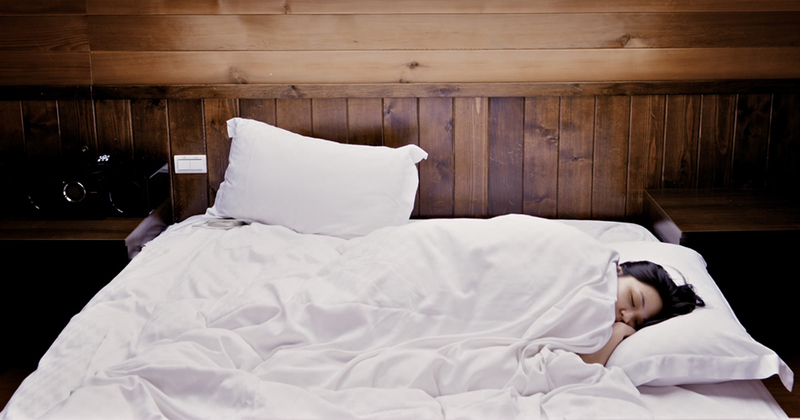 Learn how to embrace sleep as your ultimate productivity sidekick. It’s 9:00 p.m. and you’re working late on a project. You find yourself facing an all-too-familiar dilemma: work for a couple more hours or get to bed and start afresh tomorrow. What do you do? Surely squeezing in some extra work tonight will help you get on top of things, right” really. Sleep is more than an eight-hour slack-off period where you dream of bizarre situations like showing up naked to your twenty-first birthday party. When you sleep, you integrate the information you collected during the day and, believe it or not, you problem-solve. In one study, researchers found that students were better able to solve a problem following a good night’s sleep than by working on it through the night. In fact, you’re twice as likely to solve a problem after sleeping. Companies, too, are starting to recognize the necessity of adequate rest. Microsoft has taken a step in the right direction by installing an in-house spa for rest and relaxation. And, since decreased work hours have been shown to increase productivity, opportunities for down time, such as using an in-house spa, seem to be a key factor in doing just that. So now you know what to do when you’re tempted to burn the midnight oil: close your laptop and go to bed. You might just wake up to find that whatever you were working on has worked itself out in the night. For more on better working habits – including why you should keep a spare shirt in your office – take a look The Organized Mind, by Daniel Levitin.